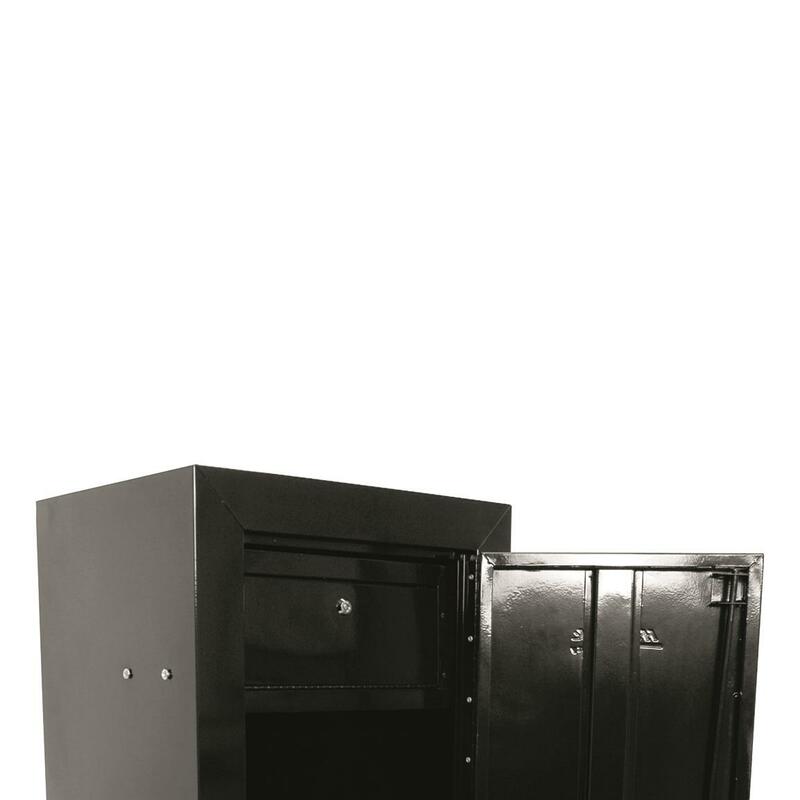 The Homak® First Watch® Gun Safe Add-on Kit mounts easily into your First Watch Gun Security Cabinet, giving you a safe place to store ammo, handguns, or other shooting supplies. 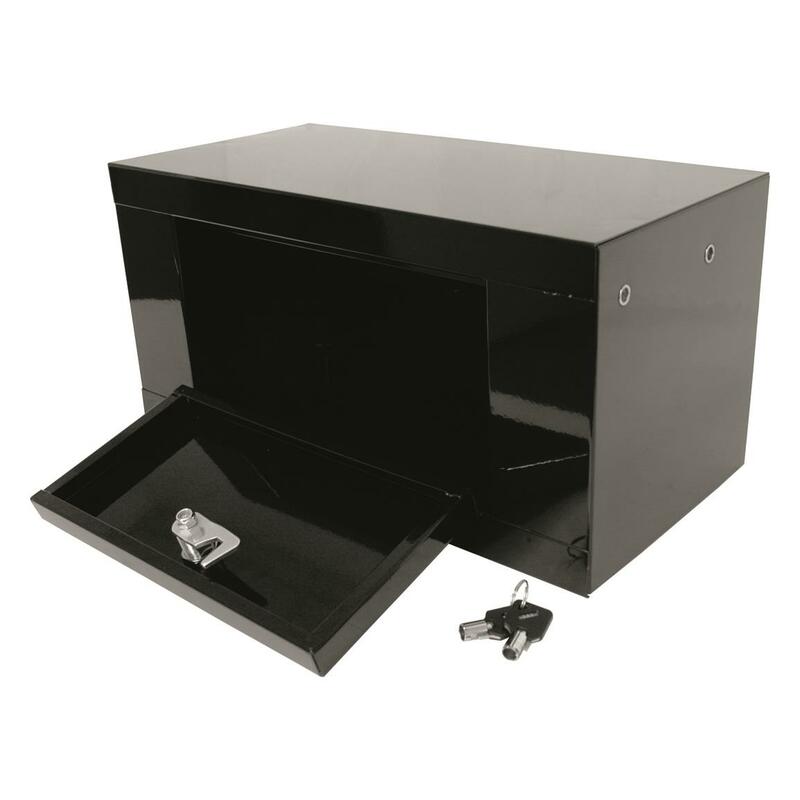 Durable Safe Add-on is made from 1.0mm steel and features a full-length piano hinge and HMC high-security tubular locking system. 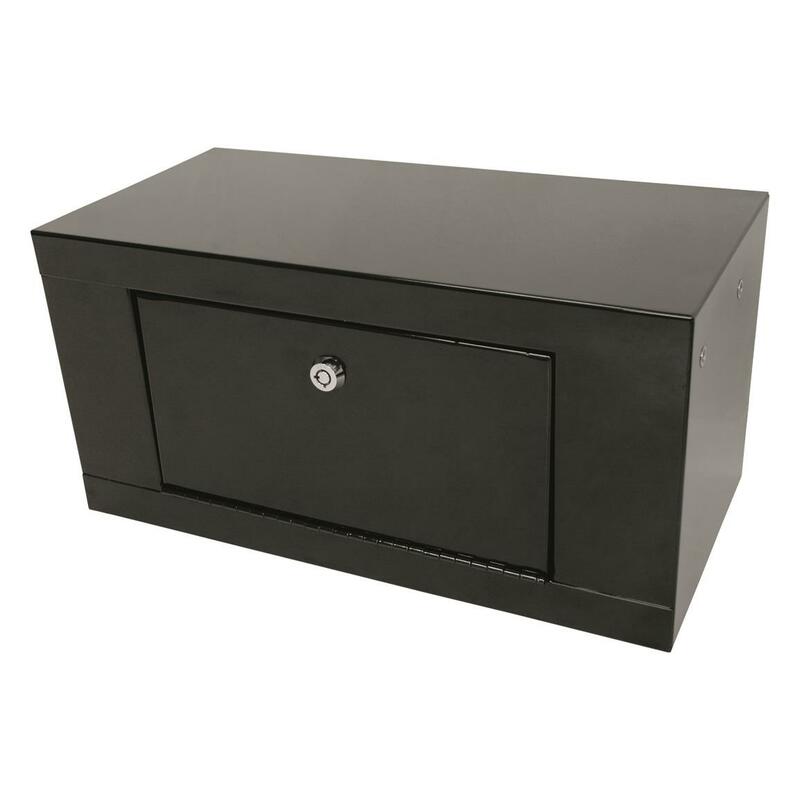 Dimensions: 19.13"l. x 7"d. x 7.75"h.
Dimensions: 15.75"l. x 7"d. x 7.75"h.